I hope that everyone will read this post, even those that are not quilters, because I need your help. Most readers will be aware of the devastating fires that have swept across California destroying everything in their wake. Like many, I am grateful for my home and family, especially with the holiday season, and cannot imagine the loss that has been suffered by those in the fire zone. I had read on some blogs in early December about the effort to make some quilts for some of the people that have lost everything, and thought it was a wonderful idea. The idea was to make a specific block, then mail it for assembly, like the one below. Then, the holidays took over, and I forgot about it until I was visiting an elderly neighbor just before Christmas. She told me that her son’s home in Santa Rosa was completely destroyed in the fire. He is coming here with his wife to live for a while as they try to recover from the loss and figure out what to do next. He had just retired so they can take some time to come help his parents for a while. Then yesterday, I read on Quilt Shop Gal’s blog about the effort to make quilts for the victims of the California Wildfires. See Darlene’s very eloquent post HERE. She is asking for readers to make blocks and send them to Ventura for their project. I went to my sewing room after that, and it took less than an hour to cut and sew the two blocks shown in the pictures from my scraps. I have decided to collect blocks myself, and send at least one completed quilt to the project, not just blocks. And here is where you come in, I need your help in making a lot of blocks. Find the Thomas Fire Relief 12-inch block design at the Ventura Quilt Guild HERE. If you are not a quilter, and can help with the shipping charges and cost of backing fabric, that would be lovely. I will provide the batting, thread, assembly and longarm quilting, then binding. 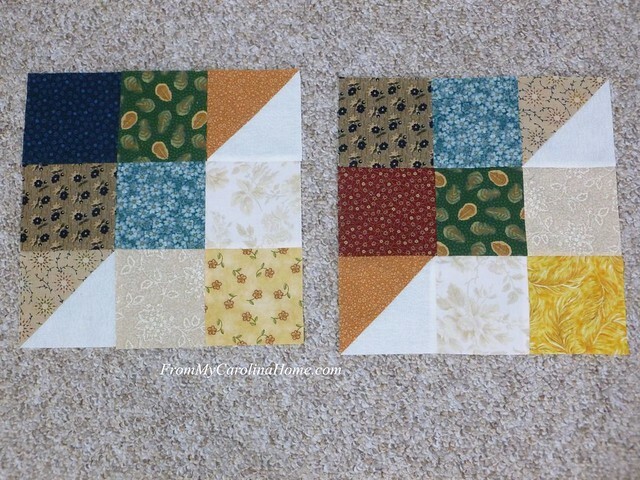 I would love to get 60 blocks for two quilts that will be 5 x 6 blocks each. One will be shipped to Ventura, and one will be given to my neighbor’s son. If I get more than 60 blocks, I’ll make a third quilt and send it. I’d like to get as many as possible as soon as possible so I can get started on assembly and quilting, and have at least one in the mail to Ventura by the end of January. 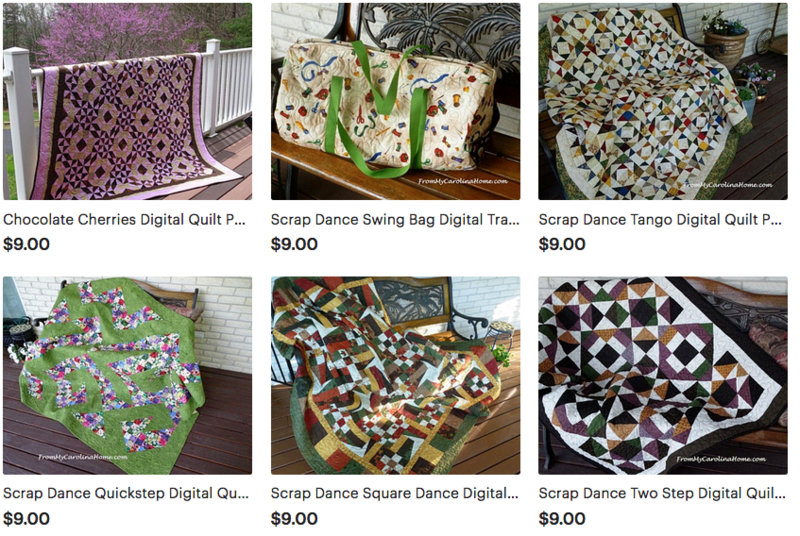 Small donations of $2-3 from a bunch of readers will be all that is needed to help with backing fabric and shipping, with a goal of raising a total of $125 for both quilts. 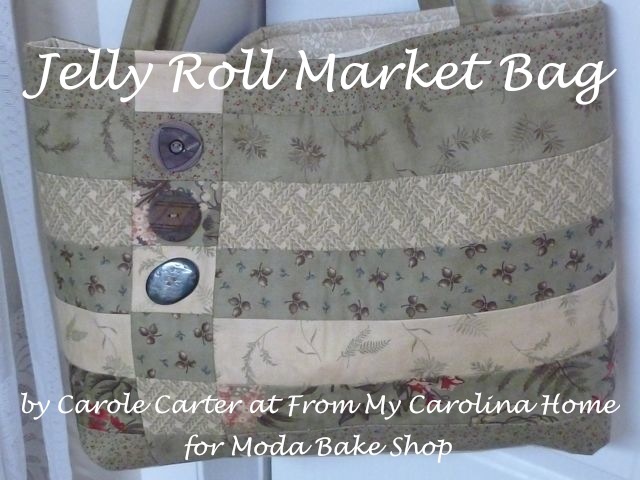 Donations can be sent via Paypal Send to a Friend option to email frommycarolinahome at gmail (dot) com. Blocks or donations for backing fabric and shipping costs can be sent to my address below. I will make up any difference needed in cost or blocks. Here’s an opportunity to clean out a bit of stash, using up a lot of scrappy colors. Can you make one or two blocks this weekend and send them to me? I will make some blocks for you. I will have them in the mail next week. We used to live in CA and still,have friends and family there. God bless you! Carole, this is such a good idea. I’m sharing the information with my guild, too, as we’ve been looking for ways to help. Thank you!! 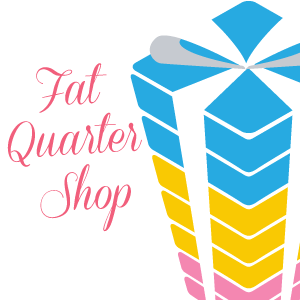 It is very nice quality – my favorite place to order from when looking for wide. Thank you for doing this Carole. It’s hard to imagine how devastating it is to have just minutes to evacuate and nothing to return to. Im sure these will be much appreciated. I will help with your shipping costs. I took the liberty of posting the article on Facebook. I haven’t seen it there yet and I do think it’s a worthy cause. I am making those blocks too. I will try to send you some as well as those directly to Ventura. What a sweet idea…especially to include the family from Santa Rosa. This has been a heartbreaking decade of fires. I’ll make you a couple blocks and get them mailed. I have plans to make some blocks, if I can get to the sewing room. It’s so hard to contemplate the loss so many people have had in the last month. I will get two or three blocks to you but it will be next week. I have a project with a deadline that I need to at least get the top done first. It is one of those pesky group projects in which at least 3/4 of the blocks are not the correct size and off by enough to require resewing. Ugh. And most of the off-sizing is due to poor cutting, not oversized seams. Anyway, thanks for doing this. I’m happy to help. Count me in Carole. I’ll get them whipped up and maybe mailed by the first of next week. I love helping others and am so excited to be a part of this project. Thank you for your kind heart. It’s gonna be a Happy New Year!!! I made some for you this morning & will mail them next week. This is wonderful! Just sent a couple of dollars to help w/postage. Sounds like you have a lot of worker bees working on blocks already! I will make some for sure. I will be sending some blocks as well. I lost my home to fire about 6 yrs ago. I still remember all the different feeling they will be going through, they are in my prayers. I will help with shipping as well. I think you will have more response than you realize. Thanks for the reminder. My cousin is one of the US Forest Service agency administrators on the Thomas Fire. I have 2 blocks made for you, mailing tomorrow. Carole, I cut 30 blocks out. 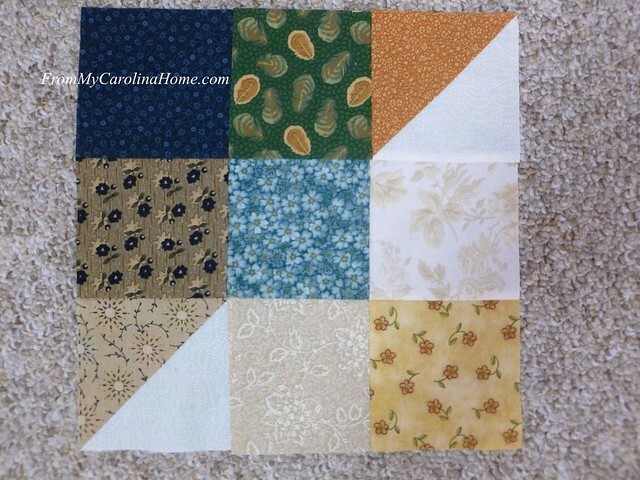 I used the Accuquilt for the HSTs. I will try to get all of them sewn and delivered. You can count on one quilt of blocks. If you are willing to put it together and quilt it, I am willing to step up to the plate for the blocks. Awesome!! Yes, I’ll quilt it! I’ll be making some for you but they are coming from Australia so hopefully you will still need them. I’ll get them in the mail this week…. How wonderful, yes I will use them!! 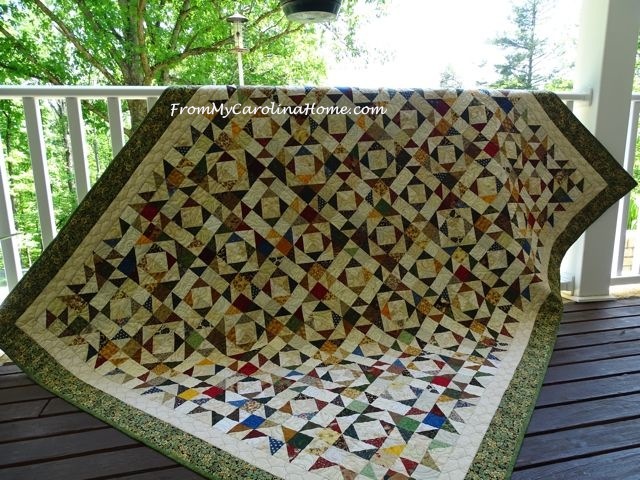 Wouldn’t it be fabulous to have an all Australian block quilt!! 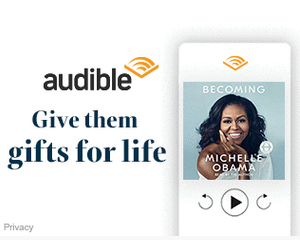 Yes, I sure will help. Praying for those who are involved in the aftermath. You are truly an Angel on Earth. Bless you. Yes, will make at least two blocks for you and mail out on Tuesday. Have also forwarded your link to six or more of of my quilt friends. I enjoy your blog very much and appreciate all you do for others. Six blocks done and packaged up for you. Thanks for doing this! Happy New Year! I thought I had the problem solved about emails but nope still not working and I have a new to me computer my daughter gave me a couple of months ago. My new son in law was sent down from Oregon to the Thomas Fire. This was his 29th year. I can’t remember what his title is but there are only 3 people that do his job in the entire state of Oregon. He came home 2 days before Christmas safe. He said that the devastation was horrible. Several celebrities had food catered in to firefighters one I can remember him saying was Loni Anderson. Someone opened up their 10 million dollar home for the firefighters to use their bathrooms and anything they needed. My son in law was amazed at how hospitable everyone was. He came home just in time for him and my daughter and his son to spend their very first Christmas together as a family. Carole I will make a couple blocks today and send them to you. I am spending the weekend at Brendas. And the blocks shouldn’t take to much time. HAPPY NEW YEAR Carole. Many blessings and DONT forget to eat your Black eyed peas tomorrow!!! Carole, I’ll make some blocks, too. Do you have a color scheme in mind, or just to make sure there’s a dark/light contrast? Thanks for doing this! What color/colors do you think you’ll need for backing? Stash purging going on here and have found some yardage (possibly enough for a backing ) but not sure if colors would do? Now, that it’s the first, I’ll be going back to sewing room to continue purging and getting back to machine….took an almost 2 week vacation from the sewing room/machine, etc., to spend time cross-stitching. Will start cutting for these blocks as well as other items needing to be cut. Take care. I sponsored a block drive in the recent past and had a great response. I’ll be sending two blocks your way in an effort to ‘pay if forward’! Good luck with your very ambitious goal. Happy New Year! Absolutely! I’ll have mine in the mail tomorrow. 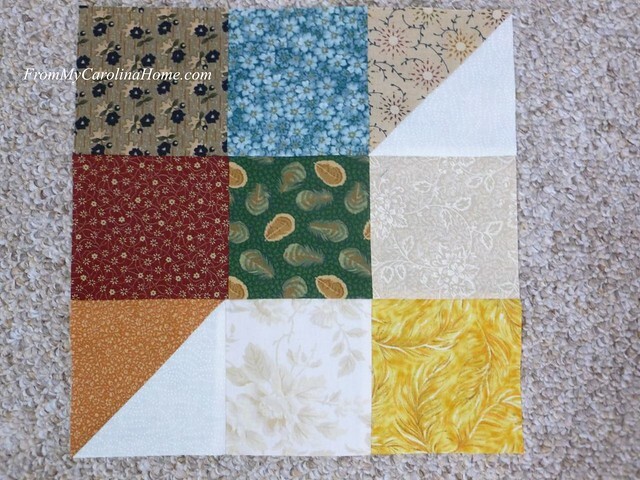 Carole, I have several blocks laid out but have a question before sewing. Is the square on the lower right, in the light side of the block, supposed to be a light or a dark? From the original link to the pattern, it says light, but your squares have a yellow which I interpret as a dark. Would you clarify for me…thanks. Light. The yellows I used as light/bright, sorry about that, I should have kept them lighter. 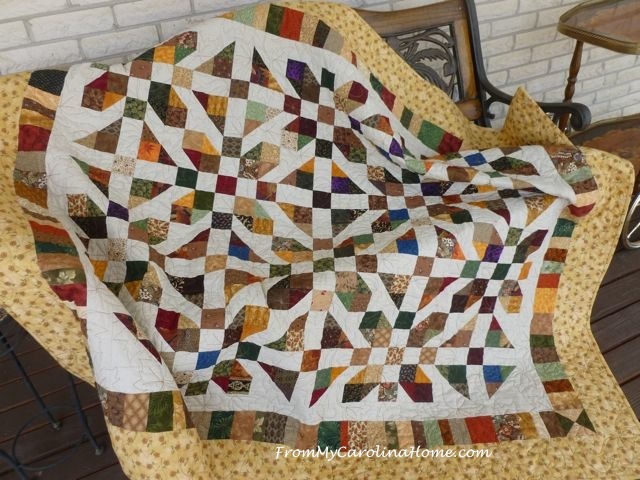 So glad to hear you are making quilts too! I just finished two and are sending to some of our family that lost their home. When you give one to your neighbor’s son, be sure to email the Ventura MQG and let them know his name and that he has already received a quilt. I did the same with mine since I made them for people I know. That way the same people won’t receive multiple quilts. Thank you for being a part of the community of helpers! This is great, Carole. I’m sorry that I am just reading this today (Jan. 2) but will still send you some blocks and help with a donation. 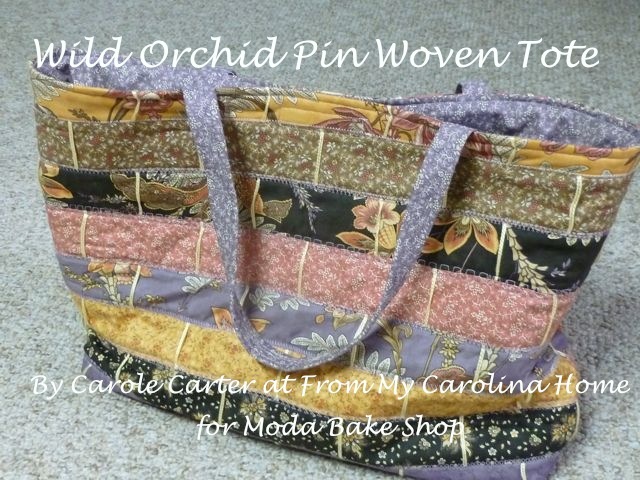 This is a wonderful idea, Carole! I hope you don’t mind if I make a suggestion to try to make the quilts a little bigger. Because these are quilts for people who have lost homes, they may need to be big enough to fit on a bed. I just checked superbuzzy.com, the fabric store working with Ventura MQG, and they are asking for donated quilts to be 72 by 84 inches. I don’t know if you can swing that (42 blocks), but it will make the size fit at least a twin size bed. Not to worry, already planned to be that size by the time we add borders. Thanks for commenting! Hi, Carole. I put three blocks in the mail today. Thanks for inviting us to participate in such a worthy cause. I also have experienced a fire in my past, and I know any help is appreciated. Please post pictures of the finished quilts for us to see. Thanks again! Hi Carole, If I send blocks from Canada would there be any kind of duty to pay on them? Do not want to add on any expense for you. I don’t think there is a duty on unfinished fabric blocks, thanks for sending them! Hi Carole, great idea and thanks for inviting us to participate. I will send a little something to help with the shipping costs. Many blessings to you for sharing your talents! I made 3 blocks today, Carole! Already in an envelope and hopefully I can go to the post office after work on Monday. I also live in NC so it shouldn’t take long to reach you. It’s so great of you to do this! This is a wonderful project. I delivered 20 quilts that I made to Ashland, Kansas, in November for the 11 ranch families who lost everything in the wildfires on March 6, 2017. Attending a guild sewing day tomorrow. Plan to make several blocks for California. Quilted 4 preprinted whole cloth king size quilts this week to send to Laura Lee Fritz who is also distributing quilts in CA.